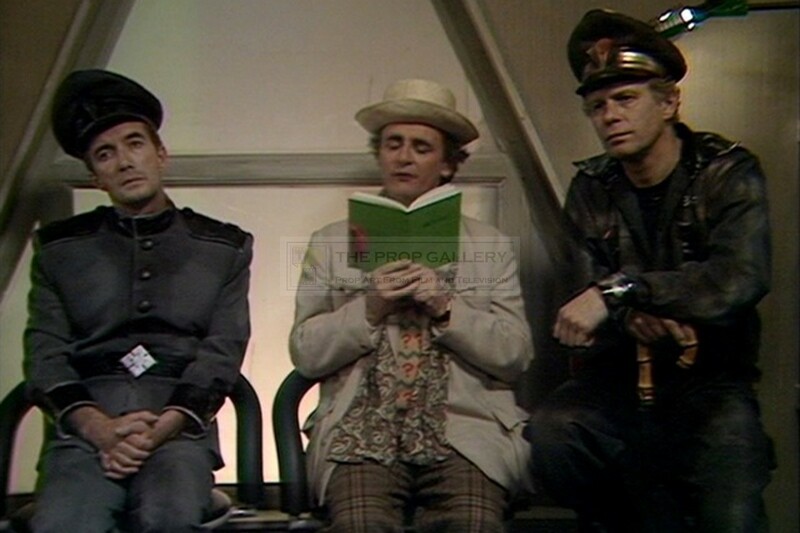 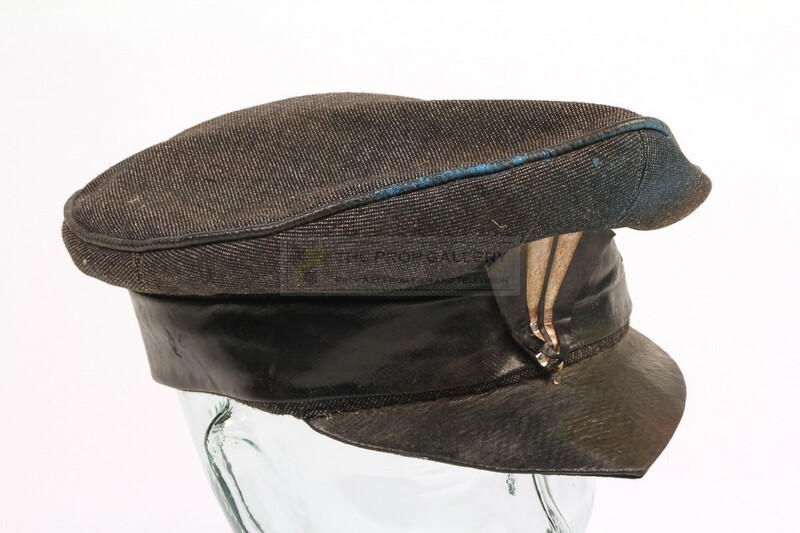 From the 1987 serial Paradise Towers starring Sylvester McCoy as The Doctor this is an original cap worn on screen by Rupert Clive as one of the caretakers. 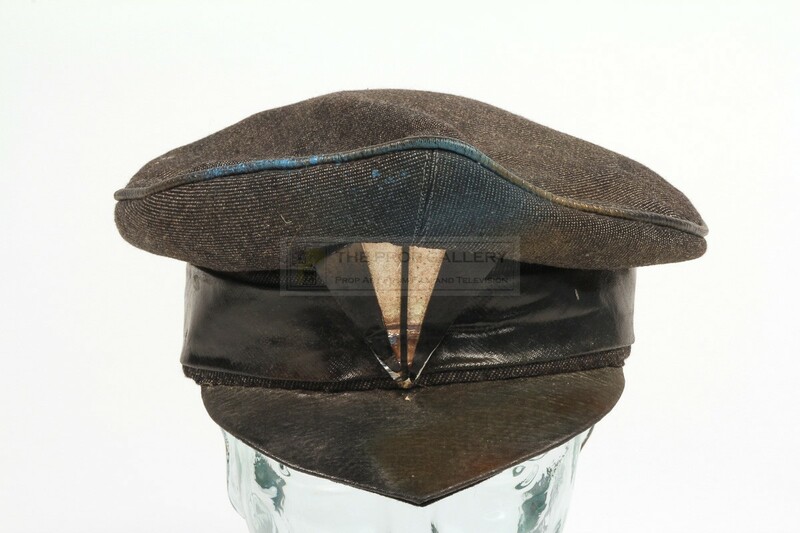 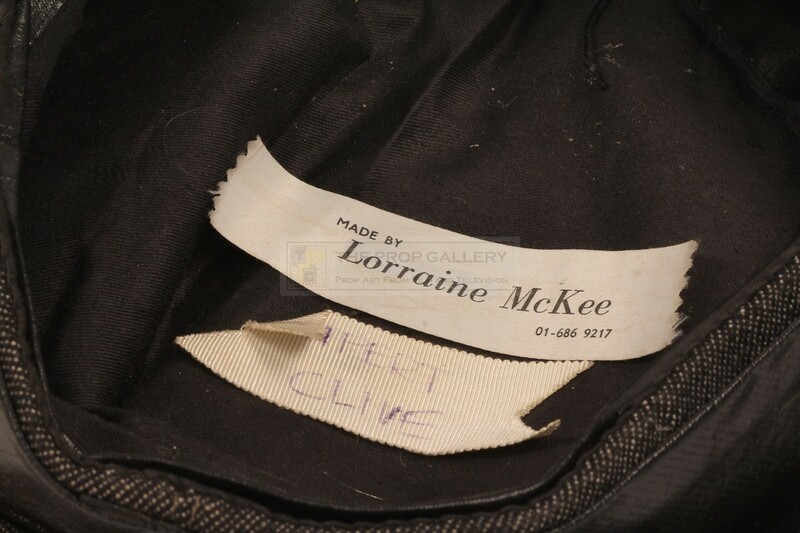 The cap is constructed of material and features a leatherette peak and band with an emblem to the front, to the interior it features a Lorraine McKee makers label with a further label below which is hand inscribed 'RUPERT CLIVE'. 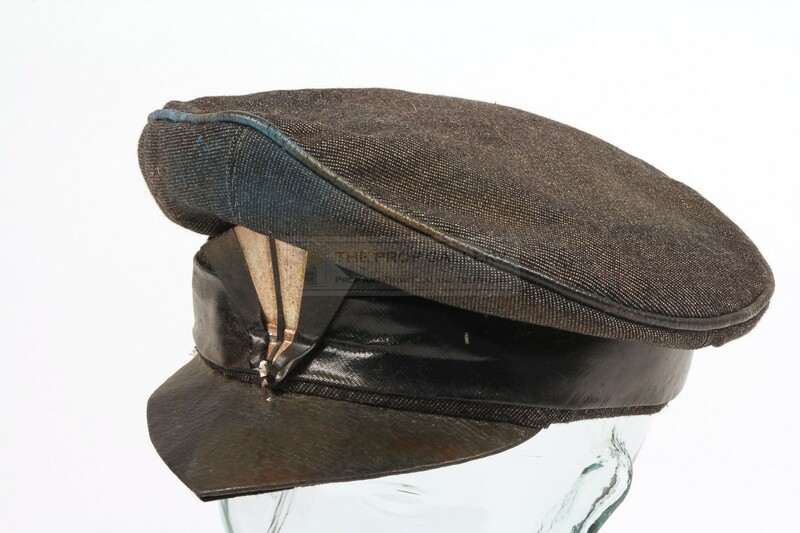 The cap remains in good condition with some wear and distressing from use during the production, overall fine. 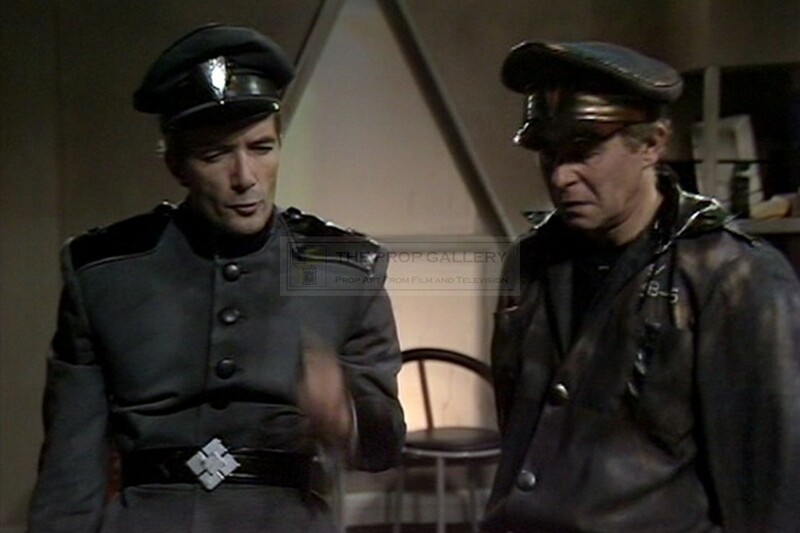 An affordable example of original costume from this classic science fiction series.